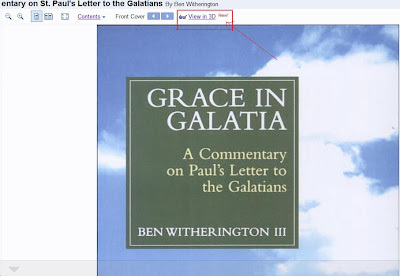 The Blog of Dr. T. Michael W. Halcomb: Read Ben Witherington in 3D!!! Click the image to see it live!! !